Directions: From Denver or Boulder take Hwy 93 to Eldorado Springs Road and head west. 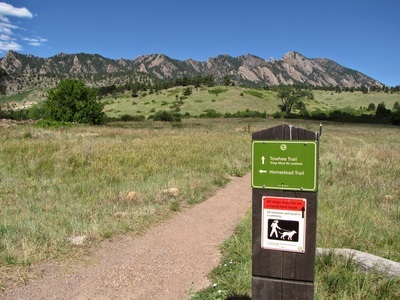 The South Mesa Trailhead is on the right just after the Doudy Draw Trailhead. I hiked this loop as a plan B. I had meant to hike S. Boulder Peak via Shadow Canyon, but unfortunately when I reached the Mesa Trail Junction I got an emergency work call and had to cut the hike short. 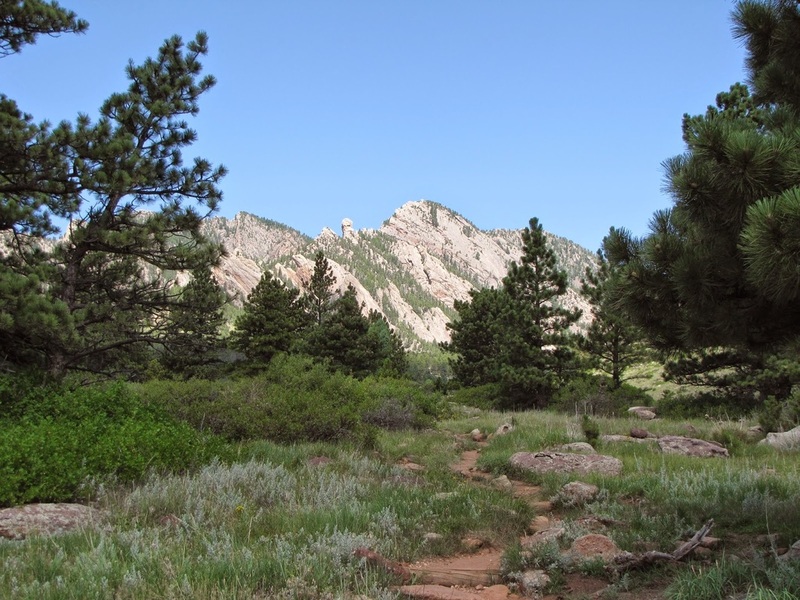 As I was running down the Towhee Trail I couldn’t help but note that this would be a wonderful loop hike in itself, if one has the time to enjoy it. 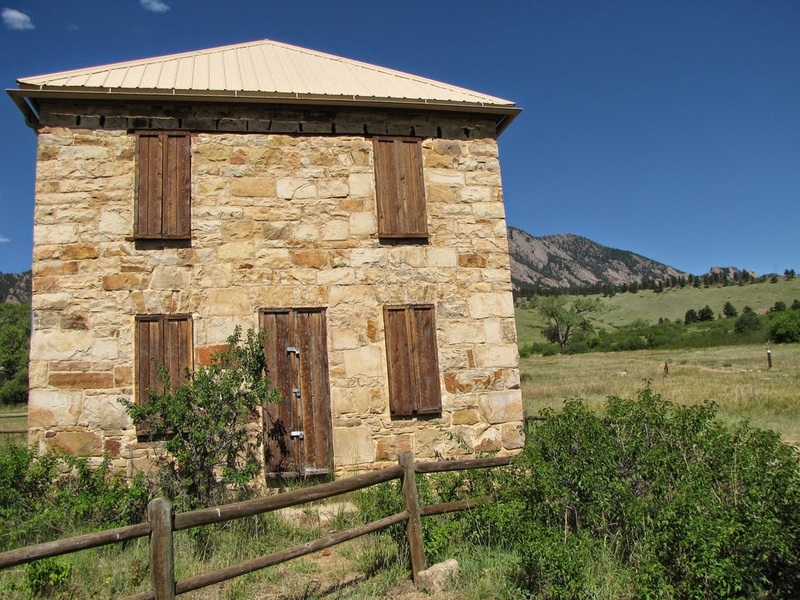 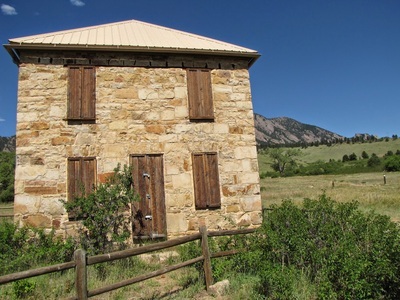 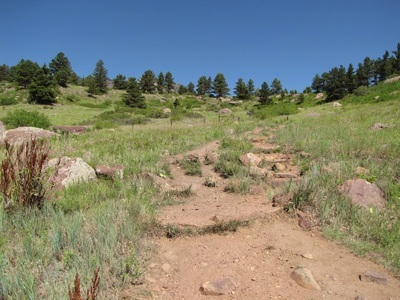 From the South Mesa Trailhead head northwest on the Homestead Trail steadily gaining elevation over rolling hills and across rocky terrain with isolated pockets of evergreen and scrub trees. 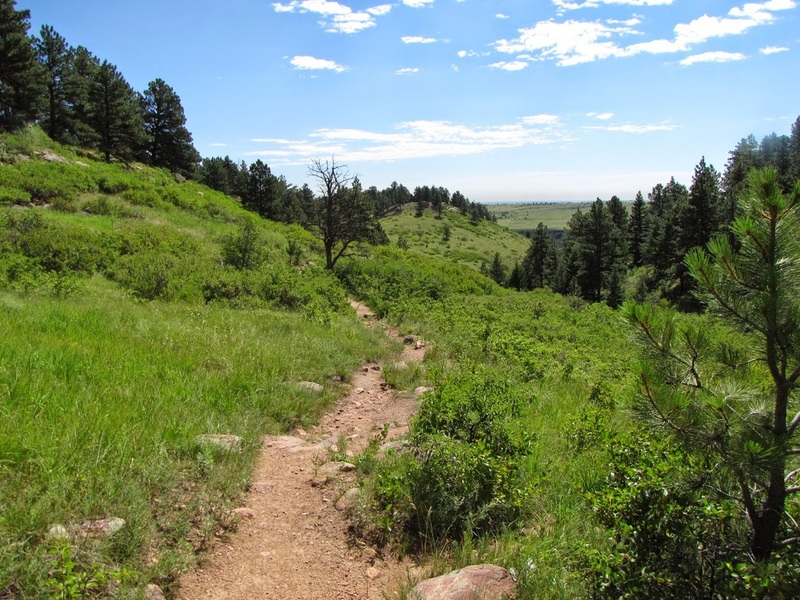 The trail gains enough elevation to get the heart beat running but is easy enough to make it enjoyable and relaxing. When you reach the Mesa Trail turn right and follow this for just a short while. 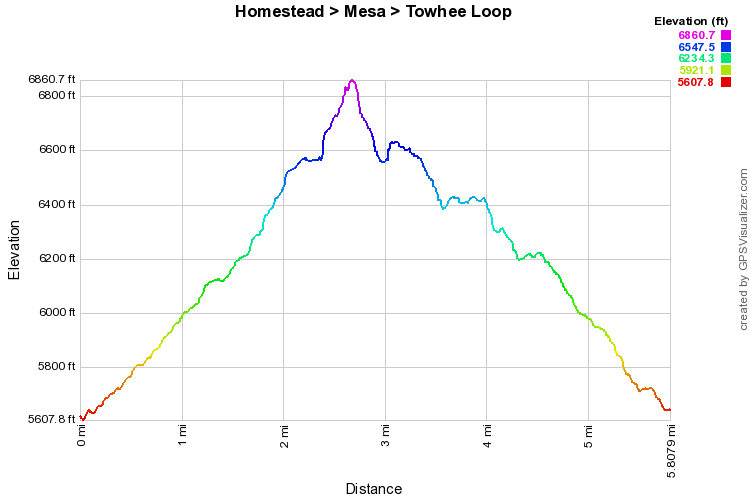 Turn right again on the Towhee Trail and follow it as it gradually descends back to the South Mesa Trailhead. 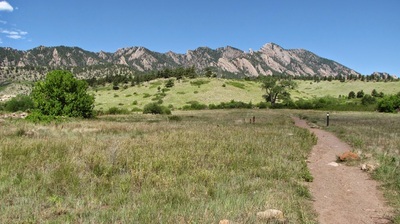 The Towhee trail has a wonderful mix of wildflowers, green grasses, and red rock poking through the topsoil. 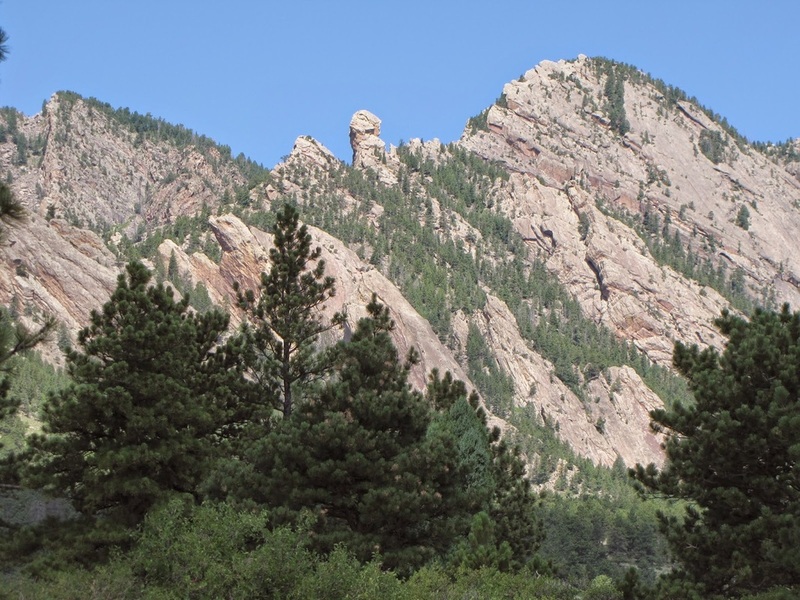 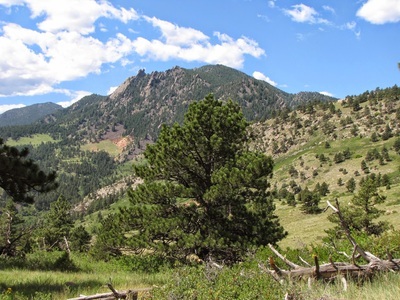 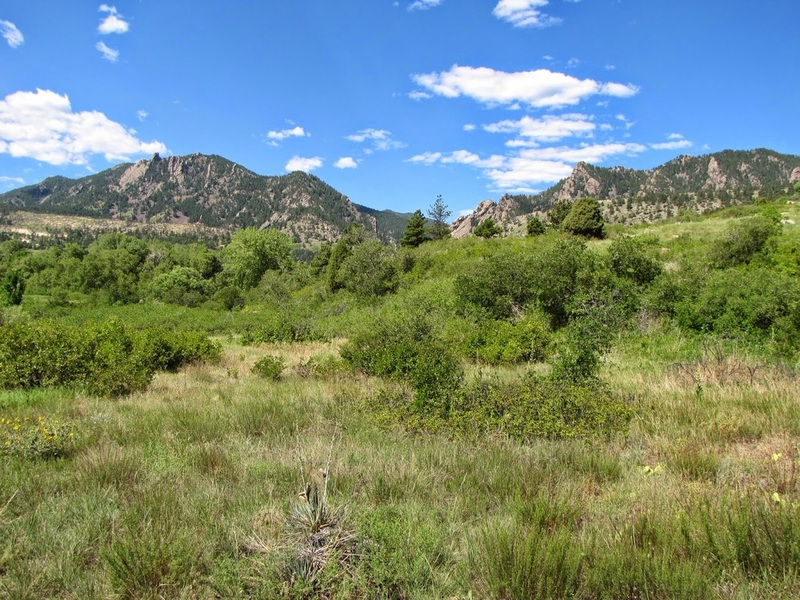 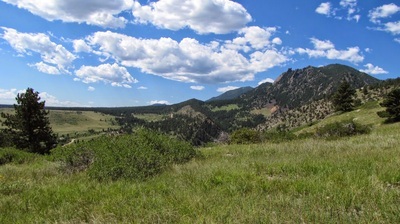 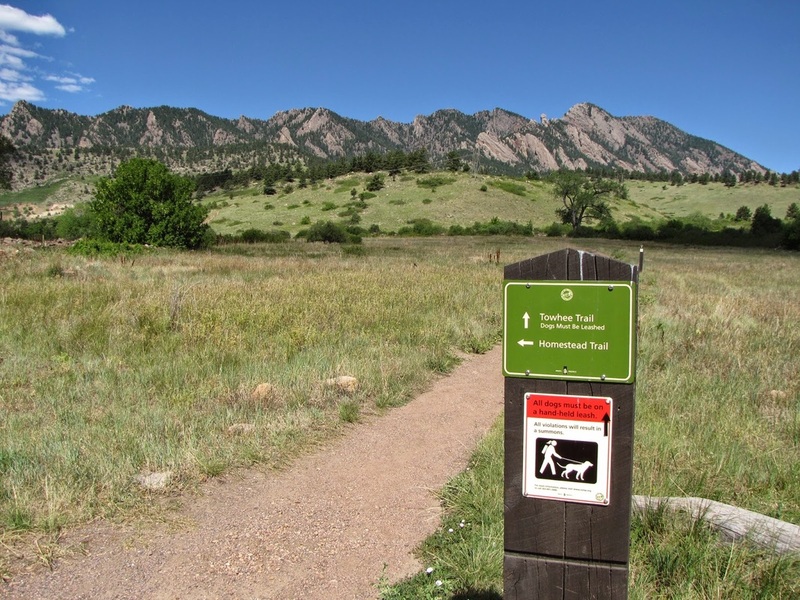 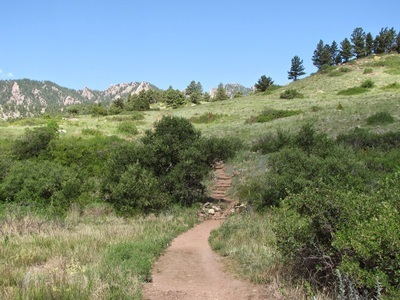 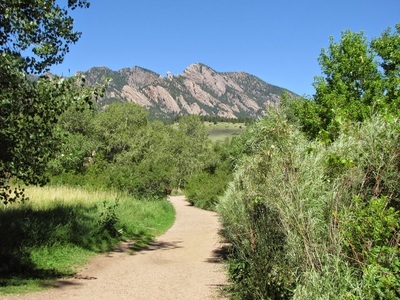 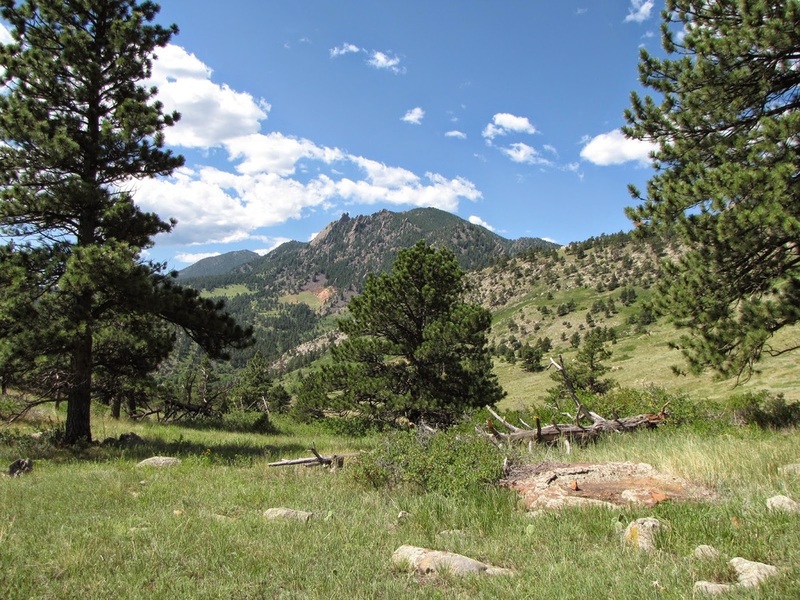 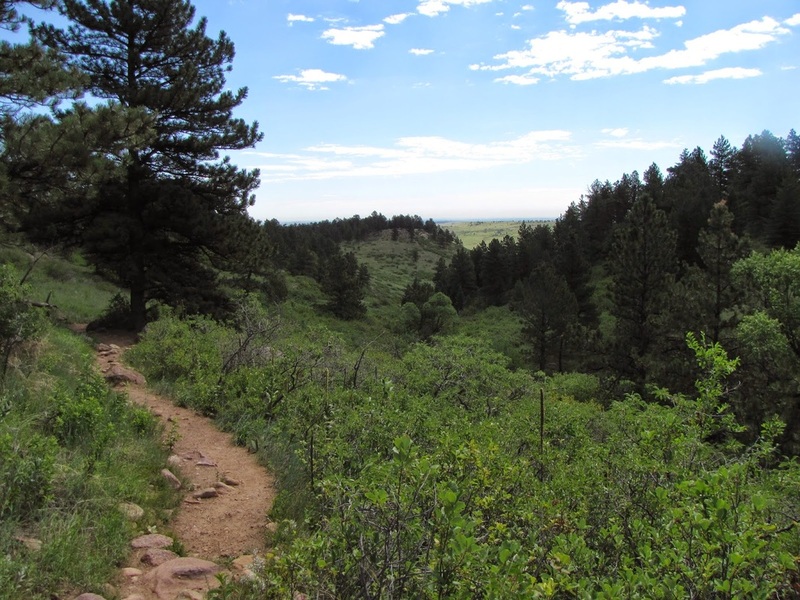 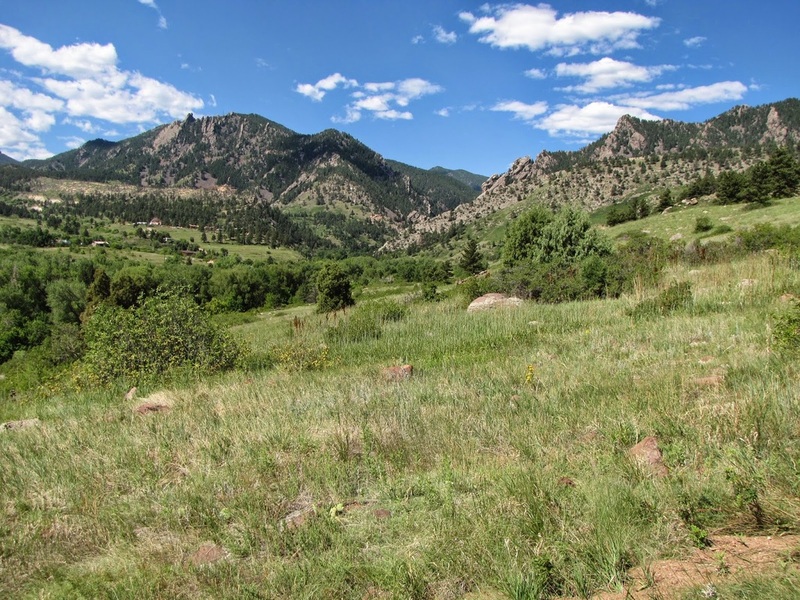 Almost the entire loop offers great views of the surrounding foothills from Eldorado Mountain to the South, to S. Boulder and Bear Peaks straight West, and the Flatirons and Green Mountain to the North.